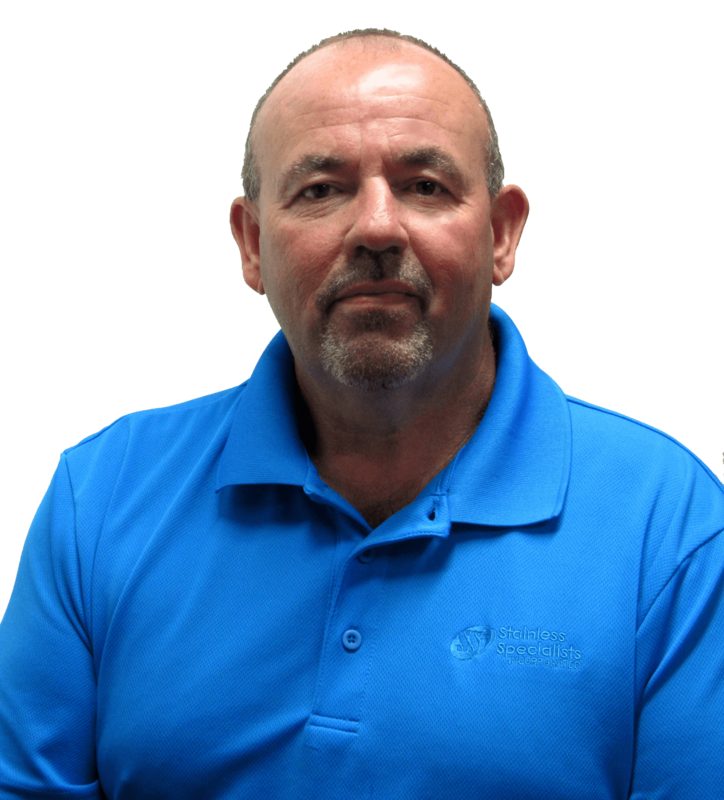 Henry has over thirty years of experience in the industry, including thirteen years as a sheet metal worker, fourteen years as an estimator/project manager, and six year as vice president of operations. He provides leadership for day-to-day operations of both field and shop operations. 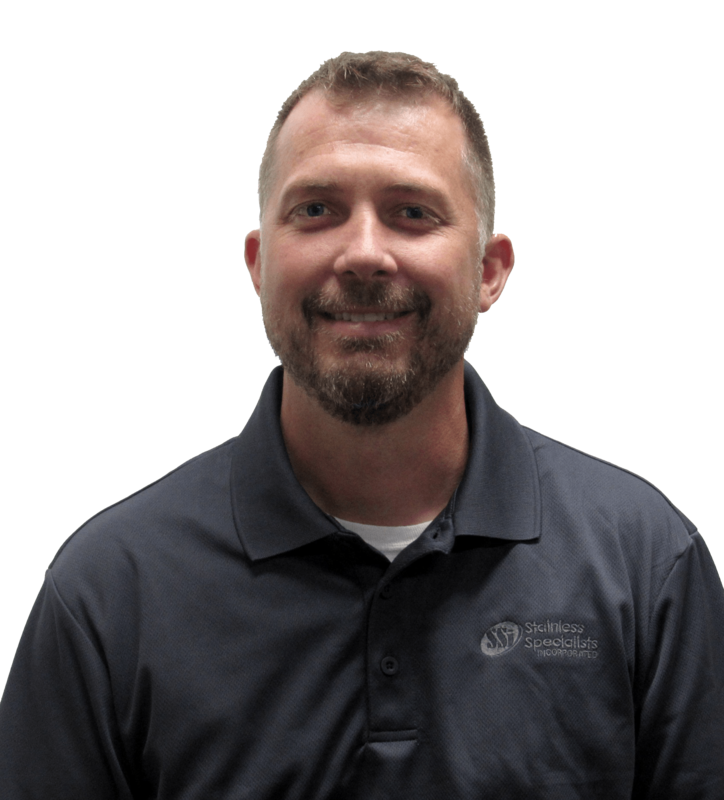 Henry takes the utmost pride in helping develop the current team of project managers, estimators, designers, and administrative assistants who are well respected in our industry. Joe has been working for SSi for over twenty-two years. He holds a state of Wisconsin Journeyman Plumbing license. Joe started working in the field as a site foreman. He later moved into the estimating/project management department. Presently, Joe holds the role of company manager/sales in developing new business. Jon started working with SSi in the summer of 1996. In 2002, he completed a five year sheet metal apprenticeship. Jon worked on many projects, both shop and field, before earning his position of shop foreman in June of 2008. Jon then moved to production manager in 2012 where his duties included coordinating manpower, purchase of shop materials/supplies, and review of drawings prior to fabrication/installation. Currently, Jon is working as a Project Manager and continues to use all his prior knowledge in his projects. Andrew started working in the construction industry after graduating from the University of Wisconsin—Stout Construction Management program. He has over thirteen years of experience in estimating and project management. Project management is probably a loose term to use for Andrew's job description. Bidding & estimating, conceptual 3D design, installation (field) project management, and IT administration are just some of the day-to-day tasks that occupy his time. The majority of Andrew's job focus revolves around the food industry. Planning and assisting with full line layouts, procurement and installation of new custom food equipment all falls into his niche category making Andrew a very well rounded employee of SSi. 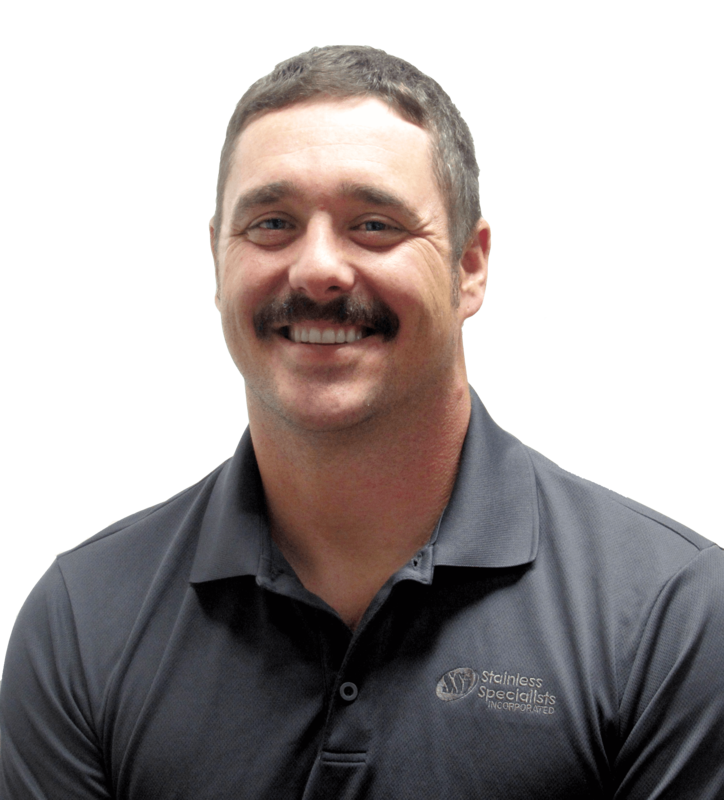 Cole started his piping career in 2002 with a steamfitter apprenticeship UA Local 145 in Grand Junction, Colorado. After completing the five year apprenticeship, he worked in the power industry on five new coal power stations in four states taking on positions from welder/rigger to construction superintendent before making his way into the process piping field. Cole continues to work with many food and beverage manufacturers helping to streamline their production piping and utility piping systems to better utilize the latest industry advancements. Marty began his career as a prefab metal building construction worker for 7 years. Some of his duties included welding, heavy equipment operation, and major building connections. He then moved into sales and sales management for the automotive industry for 15 years. 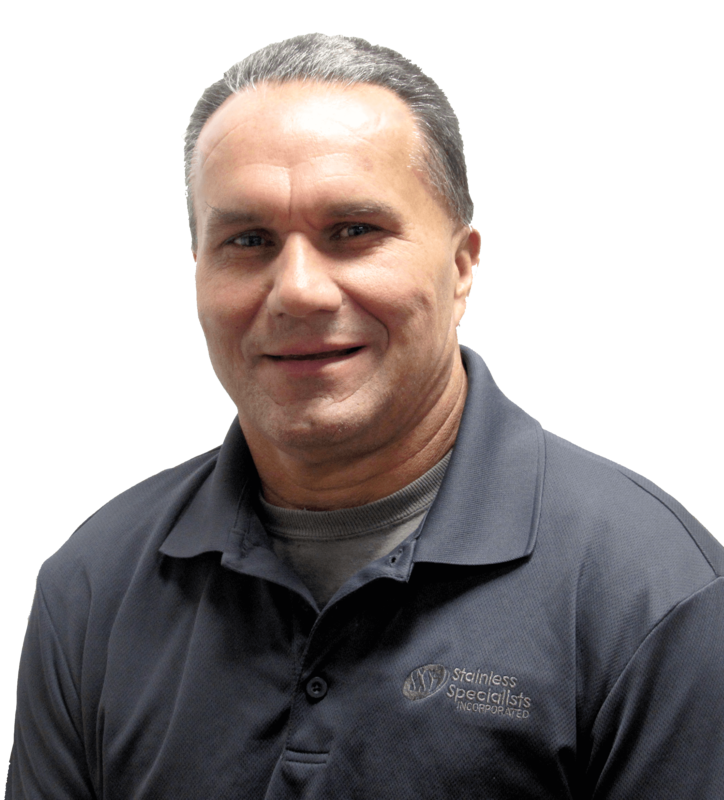 Now, Marty works at SSi as a project manager/estimator utilizing his prior experience. 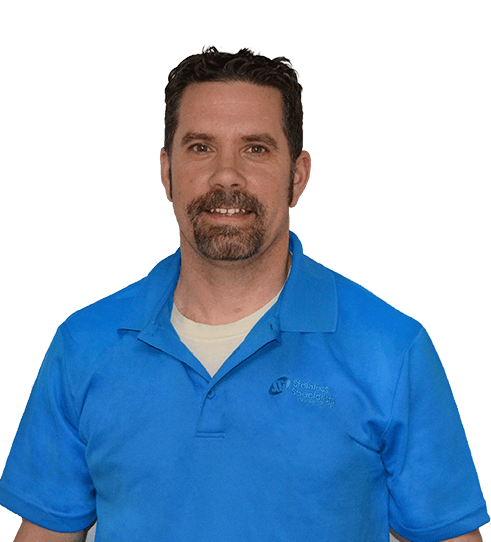 Jeff has over forty years of industry experience. This includes twenty-seven years as a Journeyman Plumber and eighteen years as a Master Plumber. 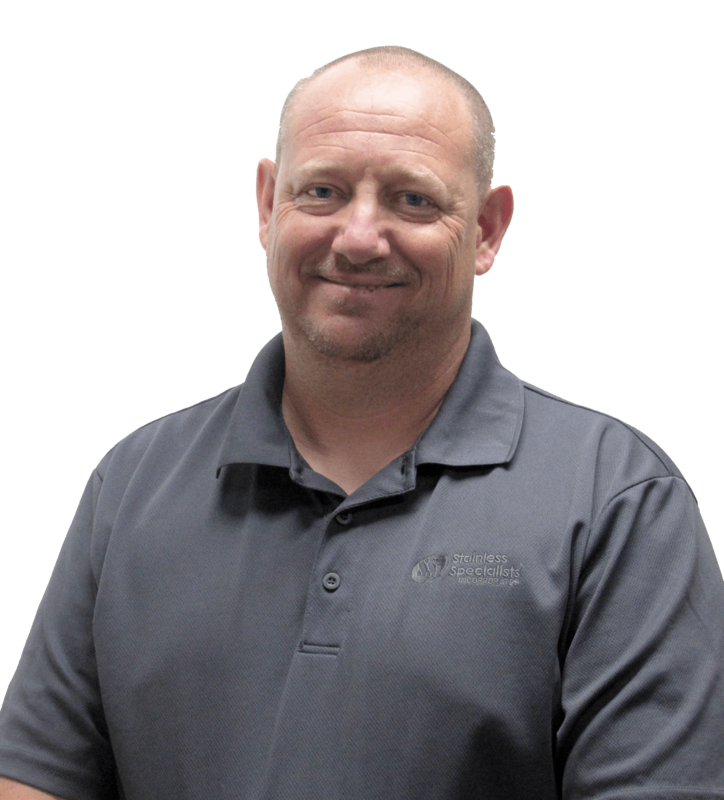 Jeff is also a Cross Connection Control Tester and has been a Plumbing System Designer for over fifteen years. 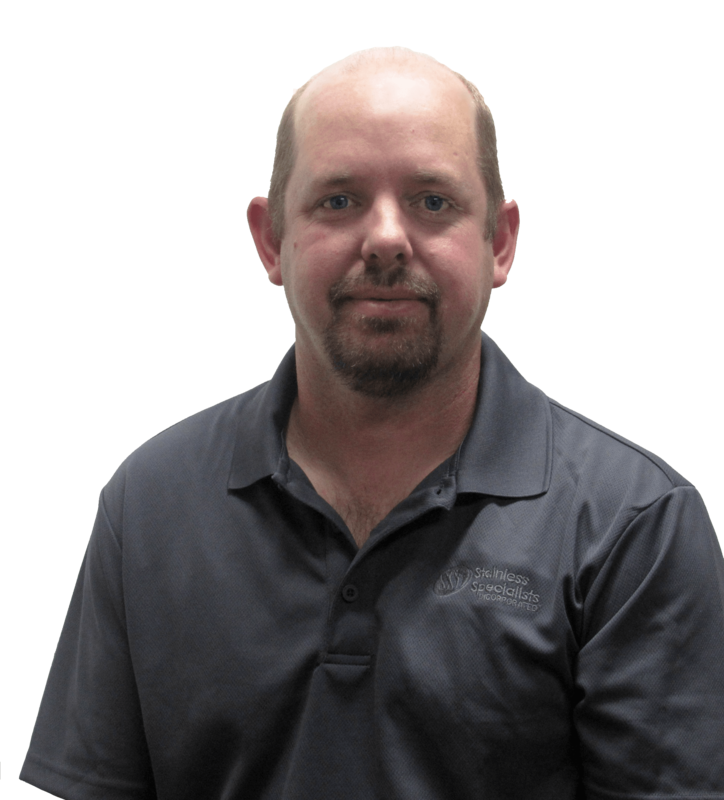 Tim has over twenty-six years of industry experience including ten years as a sheet metal worker. He has been estimating and project managing since 2002 doing design/build HVAC projects, paint lines, etc. Tim also holds the HVAC Qualifier Certification. 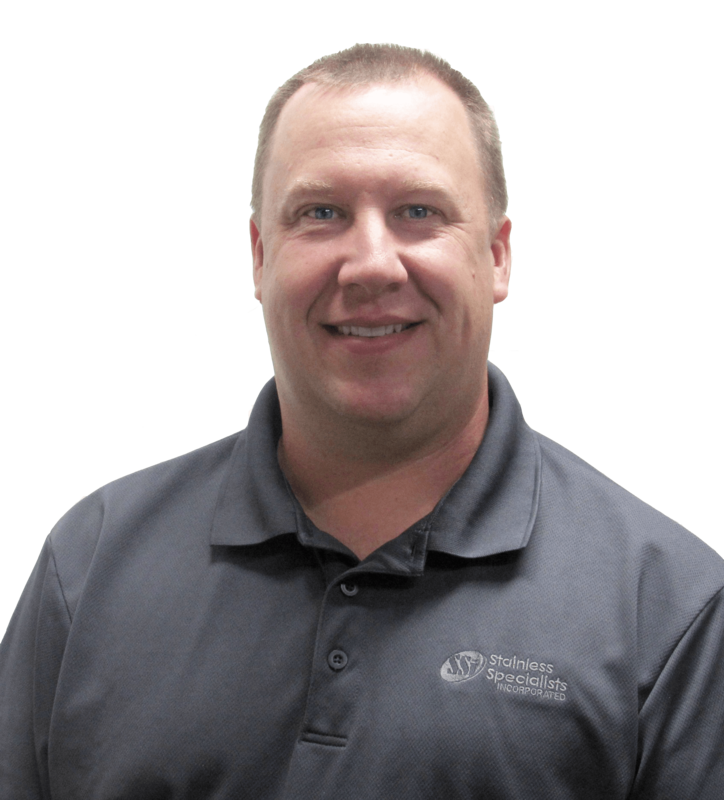 Jeremiah has over nineteen years of industry experience as a plumber. This includes eighteen years as a Journeyman, one year as Master Plumber, and fifteen years of field managing projects. Jeremiah is also medical gas certified. He currently serves SSi as a project manager. 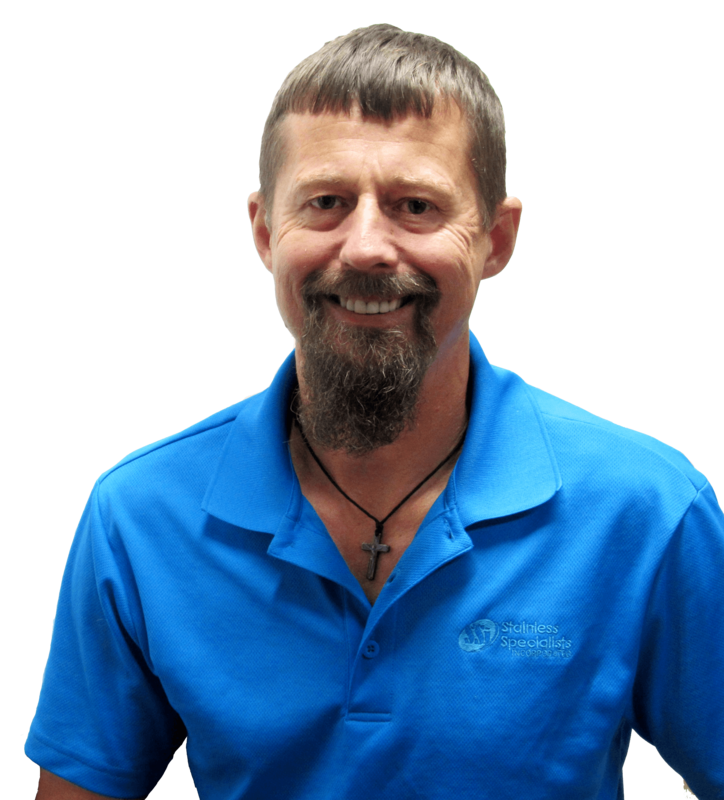 Kent has been in the HVAC industry for over twenty-seven years. Before SSi, he spent sixteen years doing HVAC wholesale and design. 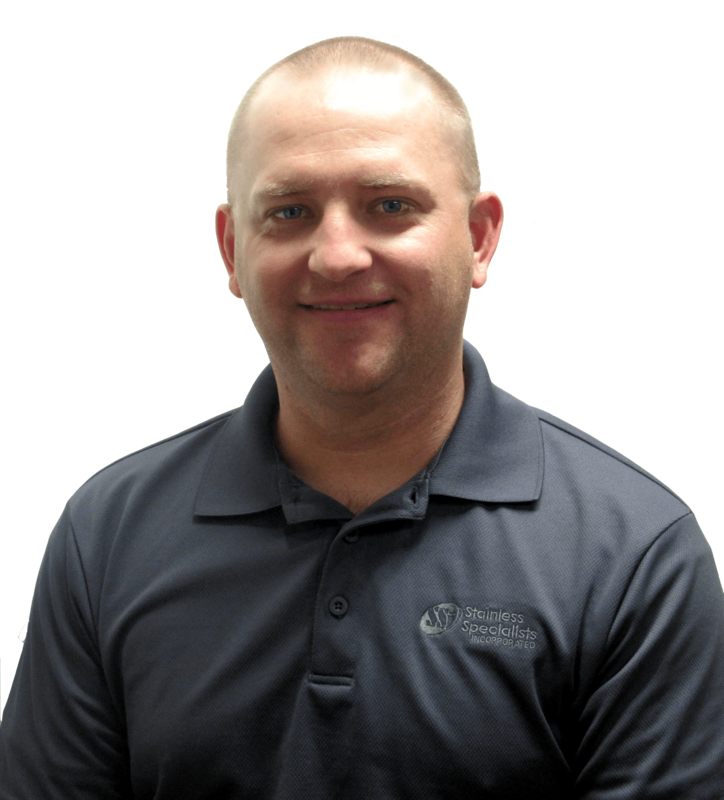 Kent was hired by SSi in 2007 during which he completed a five year HVAC Service Program. 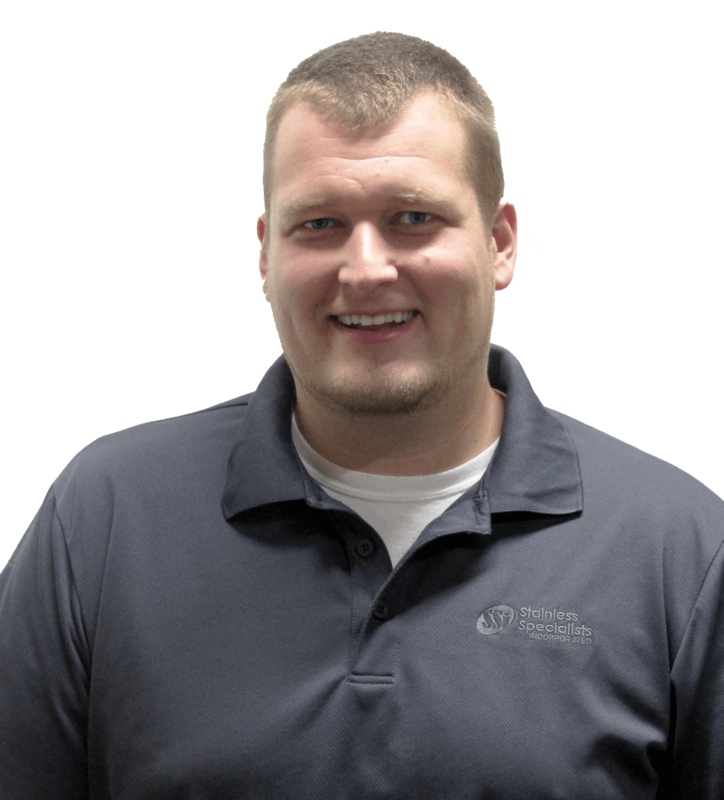 In 2016, he transitioned into the service manager position where he currently works with our customers and directs the SSi service team. 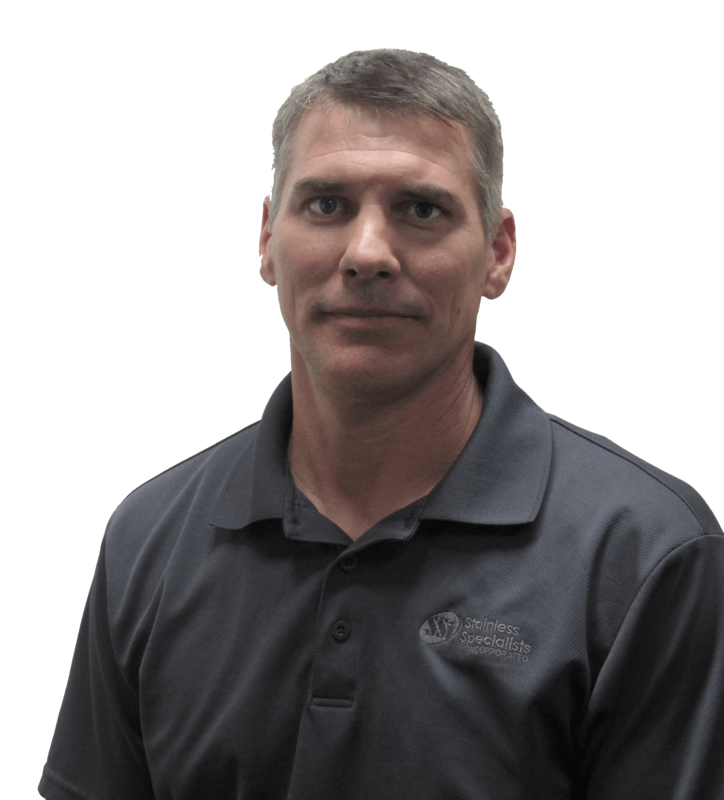 Scott has been with SSi for over fifteen years. He began his career as a pre-apprentice sheetmetal worker. As his career progressed, he has been involved with almost all aspects of the business model (fabrication, safety, purchasing, cash management, estimating, project management and office management) and his leadership has proven to be invaluable for the growth of SSi. Scott also serves as a Lieutenant for the Village of Maine Volunteer Fire Department.